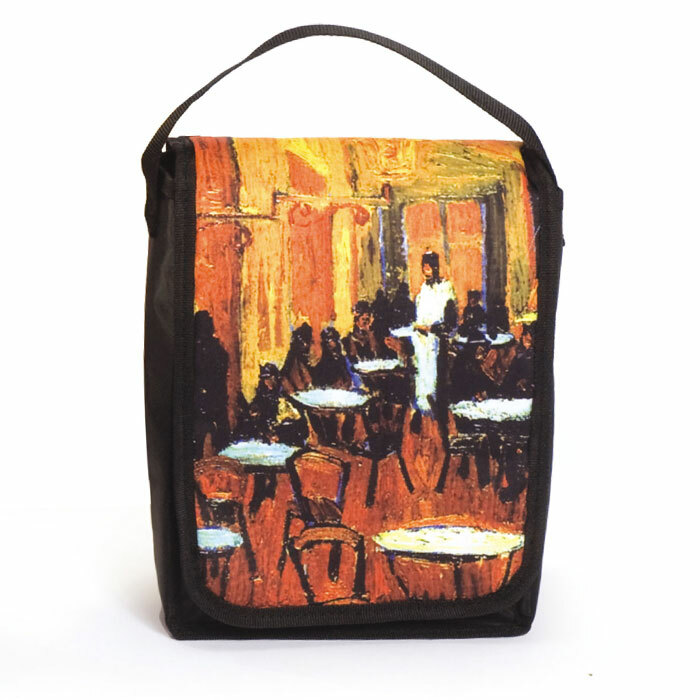 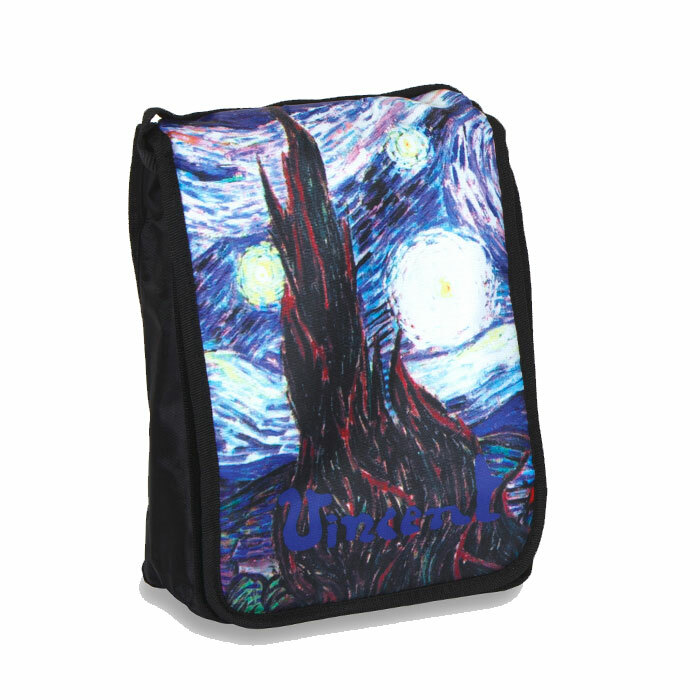 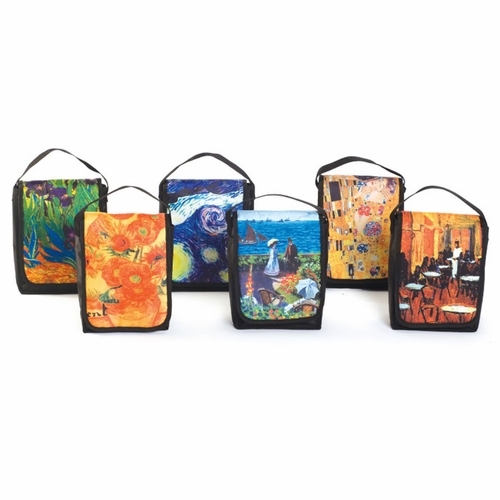 The Gallery lunch bag is not available with personalization. 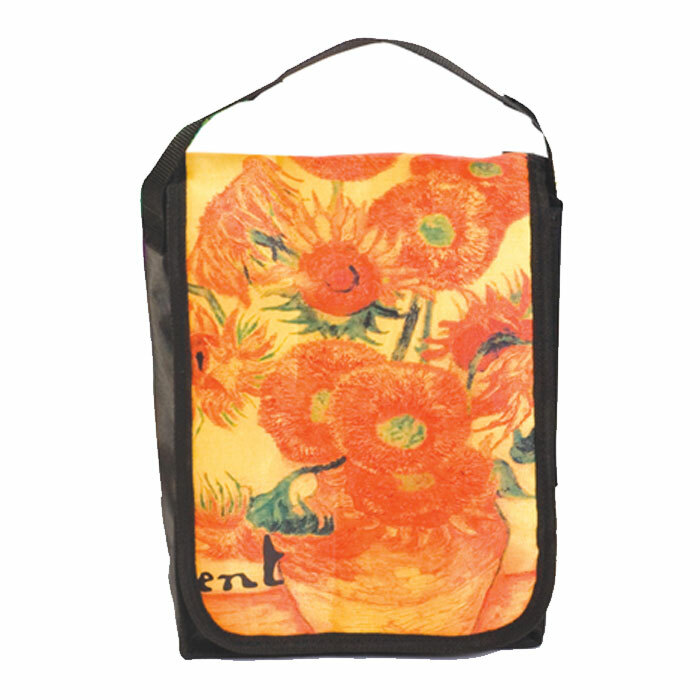 The Sunflowers Lunch Tote has been Discontinued. 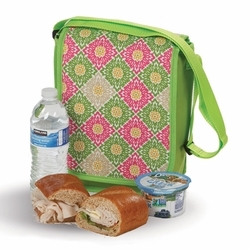 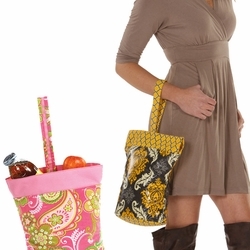 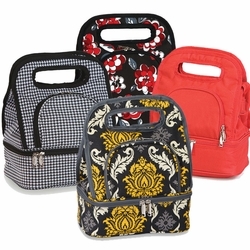 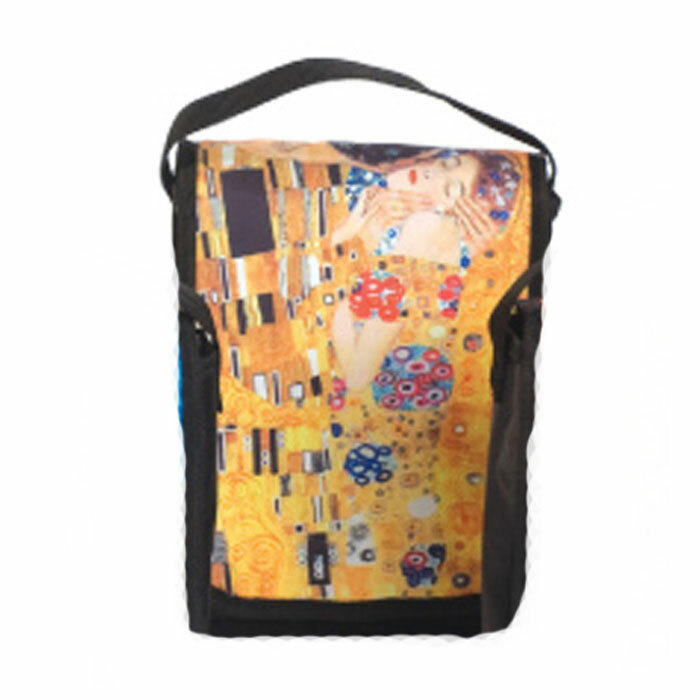 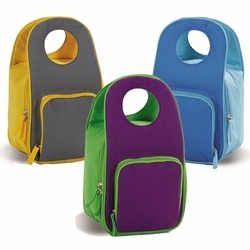 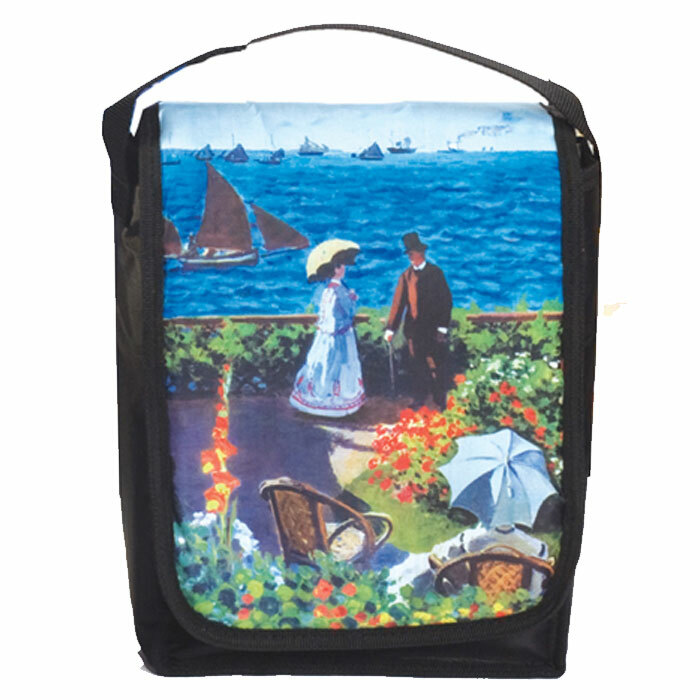 This Lunch Tote normally ship in 2-5 Business Days, excluding holidays and weekends.